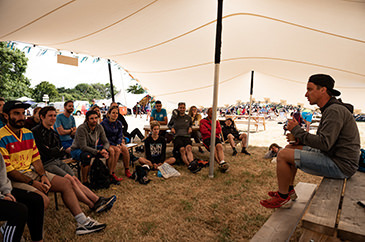 Having stepped into the deep end by entering and finishing the Marathon Des Sables aged just 22, Sam has been travelling his way around the world competing in some of the most extreme races. Having met Jamie Sparks (Founder of Wadi Rum Ultra) when participating in the 2017 race, and establishing a shared passion for adventure, travel and pushing limits the two joined forces and began plotting. 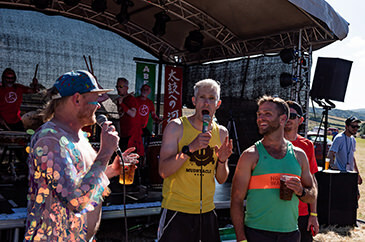 A year and a bit later and both had quit their day jobs, launched Ultra X and are on a journey to make the experience that multi-day races offer more accessible to all.